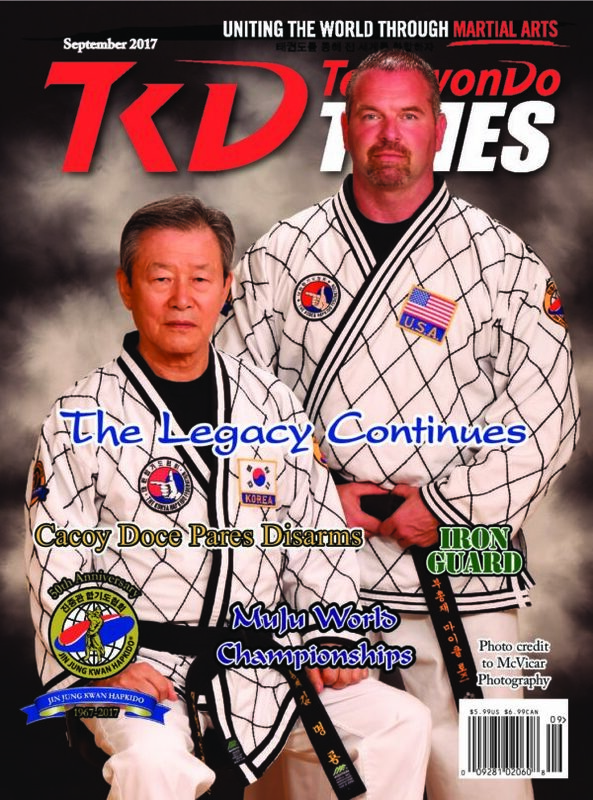 in Korea and in the US, Grandmaster Kim Myung-Yong is passing the torch to Grandmaster Michael Rhoades. A martial arts instructor is a role model who has the ability to change lives. The author’s life of spiritual exploration and martial arts training has been a fulfilling, synchronistic journey. 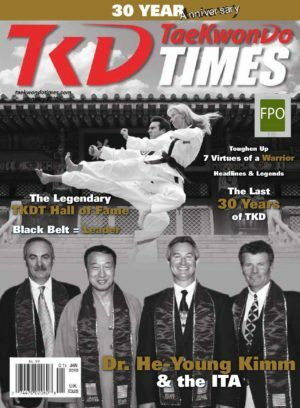 The ITF’s return to South Korea in June of 2017 after 45 years is a sign of improving relations between the two TKD styles. This innovative Alaska summer camp combines educational activities and martial arts training. The author presents the story of his research into these largely unknown arts. 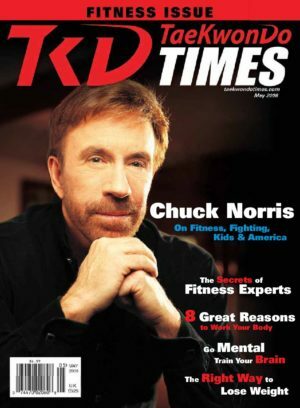 Five world-renowned martial artists founded Traditionz Entertainment to ensure that the films they produced would reflect their core values. 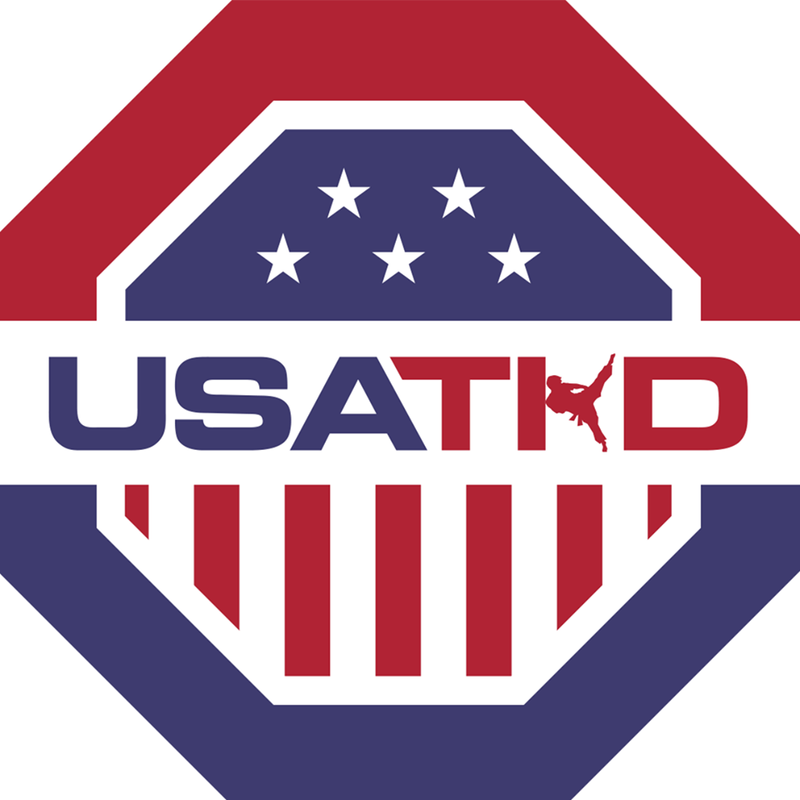 Dale Miller – How to Turn the Tables on Your Attacker: Three Components of Effectively Counter Attacking. The author presents three commonsense tips to help improve chances of counter attacking effectively. The author’s travels on the Silk Road take him to Georgia. Fernan Vargas – What is the Iron Guard? The Iron Guard provides the defender with a cast-iron defense against oncoming attacks. An Indtroduction to Sung Do Moosan Tyu Kenjutsu. 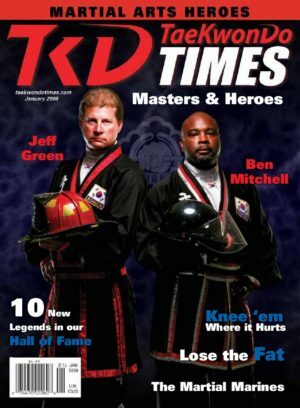 Grandmaster Sung-Soo Kim’s passion for the sword and the duel led him to develop the principles and techniques of a unique martial art. These are the remaining disarms in the series developed by Senior GM Anthony Kleeman. 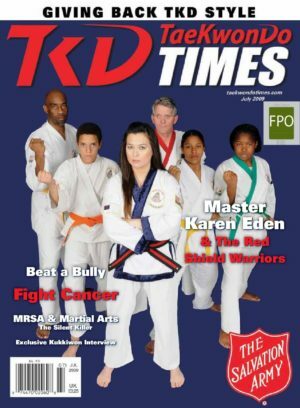 Susan Whitfield – Black Belt at Age 70!! The journey of a lifetime culminates in black belts for two elderly women.